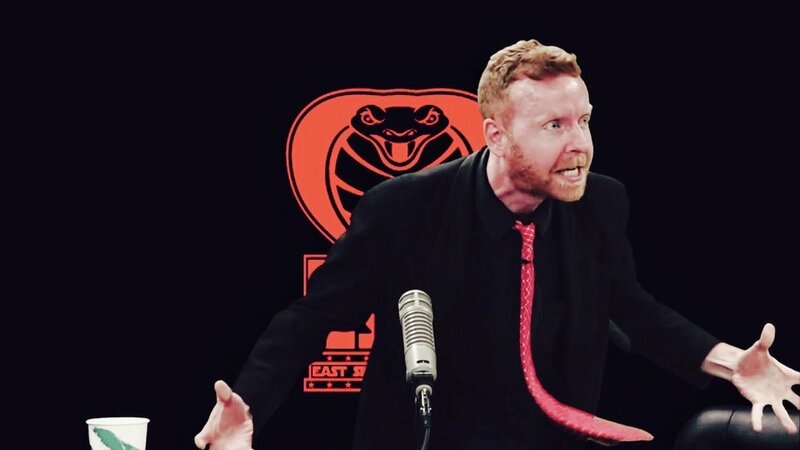 An Epic, New, EAST SIDE DAVE SHOW Episode Awaits You. It's the "Greatest Program In The Galaxy." 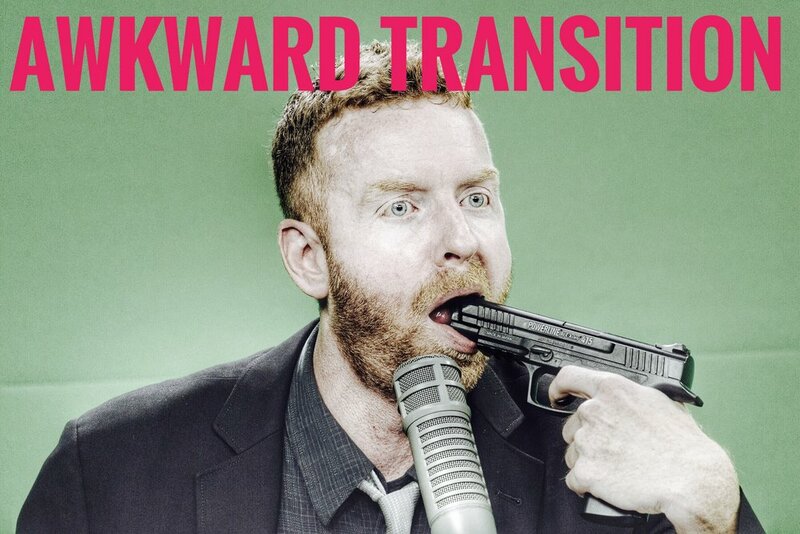 It's the transcendent East Side Dave Show. And a brand, new, simply-amazing and epic episode is waiting for your soul on CompoundMedia.com. Bring it. Support, follow, enjoy...the insane #ESDS. Your life will be happier. #HISS!! !